DOWNLOAD A FREE TRACK VIA REESE’S WEBSITE! 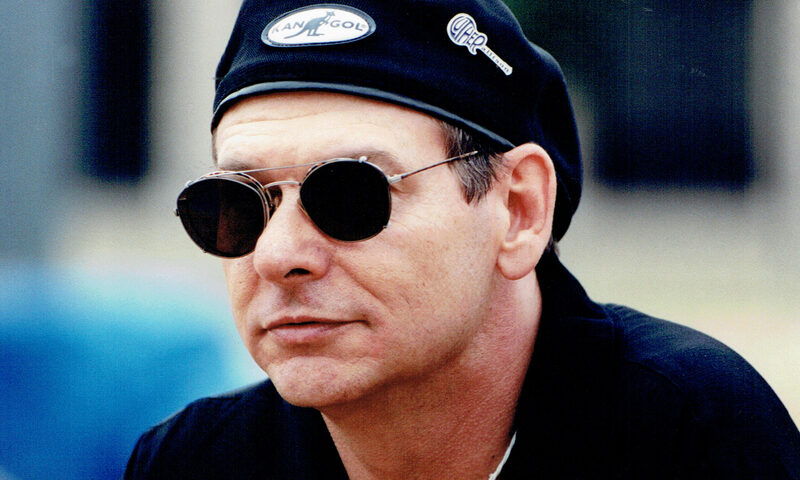 Since the late 60’s, Reese has played with everybody from Duane Allman to Boz Scaggs to Jerry Jeff Walker to Carole King, before his famous stint in Stevie Ray Vaughan’s band Double Trouble. Since 2015 he has been an integral part of Joe Bonamassa’s band, playing to worldwide audiences. 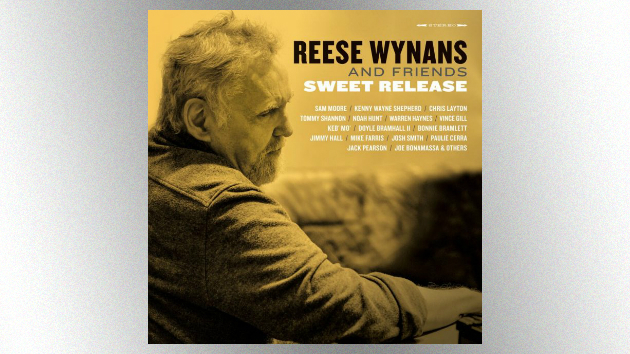 On “Sweet Release”, Reese is joined by his Double Trouble bandmates Tommy Shannon and Chris Layton, guitarists Joe Bonamassa, Kenny Wayne Shepherd, Doyle Bramhall II and many others, to pay tribute to songs from his recording career with Stevie Ray Vaughan and bluesmen like Otis Rush and Tampa Red. Highly recommended for fans of Stevie Ray Vaughan & Double Trouble! Sweet Release will be released worldwide on CD, double vinyl and digitally. Come see the Tommy Shannon Blues Band perform in Austin, TX at the Texas Book Festival on Saturday, November 5, 2016 from 3:00 – 3:45 PM in the Live Music Tent, located at the south entrance of the Festival. Get more information and a full listing of performers and special guests on the Texas Book Festival website. The Tommy Shannon Blues Band will be making their Dallas debut at the 22nd Annual Stevie Ray Vaughan Remembrance Ride and Concert scheduled for Sunday, October 2, 2016. Also appearing are Alan Haynes with Jackie Newhouse, The Castenada Project and Los Lonely Boys. 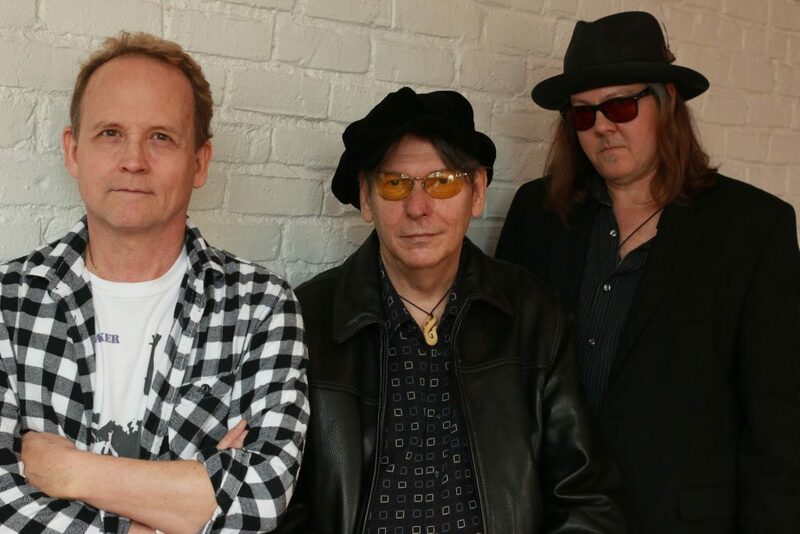 Wednesdays at Antone’s – The Tommy Shannon Blues Band! Hey, Austin — If you haven’t seen the Tommy Shannon Blues Band at Antone’s yet, you are missing out. Featuring Tommy Shannon, David Holt, Tommy Taylor and occasional surprise guests! THE place to be is at Antone’s in Austin, TX, for Tommy’s 70th Birthday Par-tay!!! Special Guests Malford Milligan, David Grissom, Christopher Layton and surprise guests*!!! (*UPDATE: Eric Johnson just confirmed! Stevie Ray Vaughan & Double Trouble Limited Edition Vinyl Exclusive! Get the scoop in this Press Release from Legacy Recordings! Stevie Ray Vaughan & Double Trouble Inducted into Rock & Roll Hall of Fame! Stevie Ray Vaughan and Double Trouble were inducted into the Rock and Roll Hall of Fame on Saturday, April 18, 2015 – which was also Tommy’s birthday! 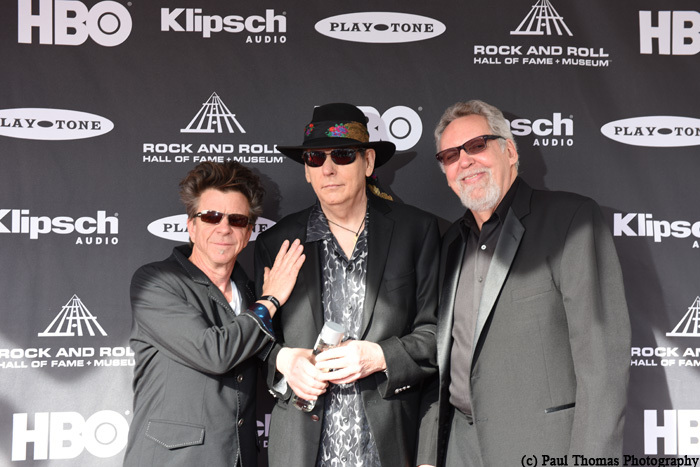 Here is a photo of Chris Layton, Tommy Shannon and Reese Wynans from the red carpet. Special thanks to Paul Thomas Photography for documenting the weekend in pictures for us. We love you, Paul!! 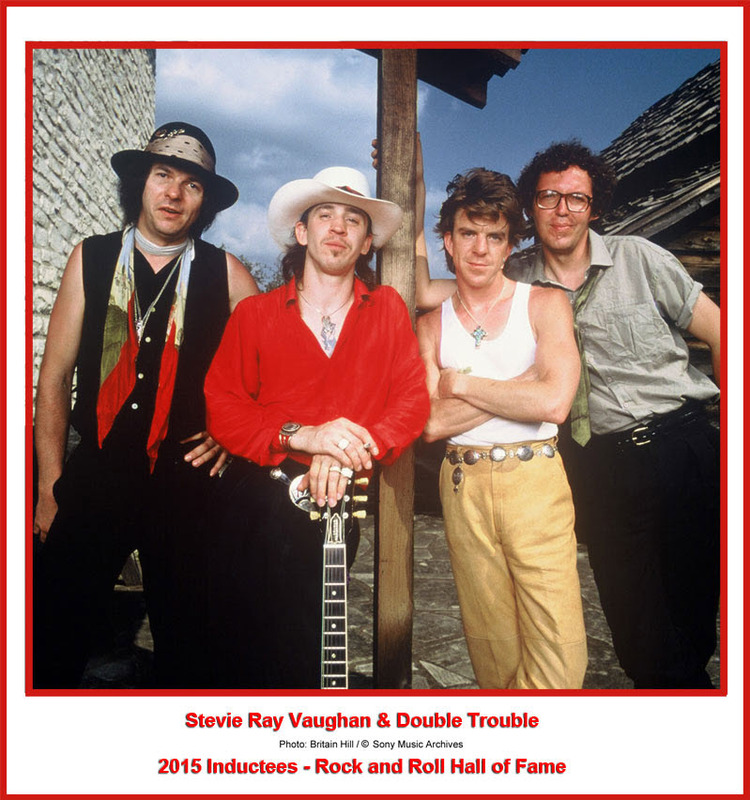 Stevie Ray Vaughan and Double Trouble – 2015 Inductees!!! 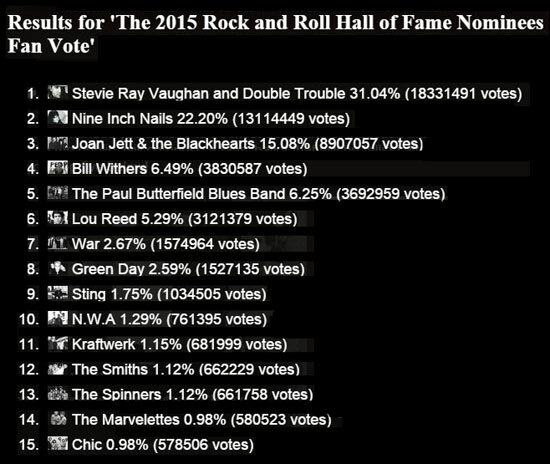 When the Rock and Roll fan voting closed on Monday, December 8th, I was notified that Stevie Ray Vaughan and Double Trouble had received over 18,000,000 fan votes, which left me speechless! The Rock and Roll Hall of Fame will be announcing the Inductees for 2015 on Tuesday, December 16th.